So today is the first day of school. Who is excited? Who is sad? Lots of emotions going on today for the kids, parents and teachers. Either way you are feeling, I wish you all good luck and a happy 2012-2013 year.My little guy, Benson is back to school, but he is still in preschool and only goes half a day. So I'm excited for him, and excited I get to have some work time again. Its hard in the summers to be a mom and a business owner, but we make it work. Now that he is in school, its calm and peaceful for me and baby Liam. I can't wait when he gets home to hear all about his first day, and about the new friends he makes. 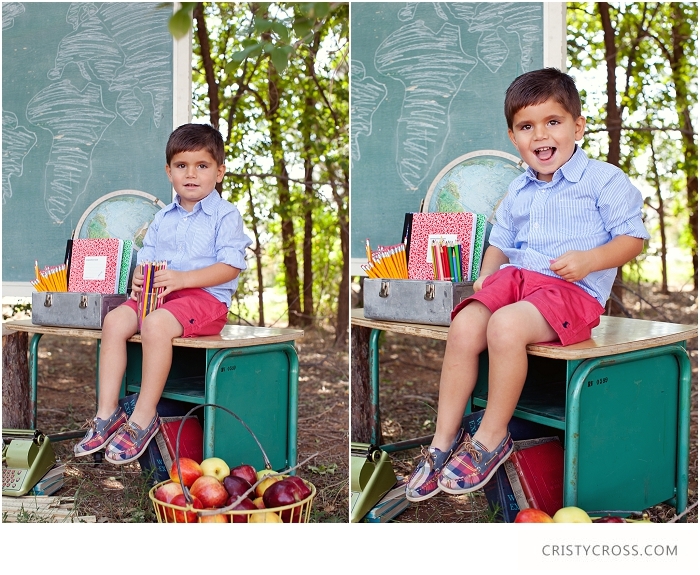 Check out the other Back 2 School Mini-Sessions here, here, and here. Check out this cutie pie. He was the first session of the morning and I just love his sweet little face. 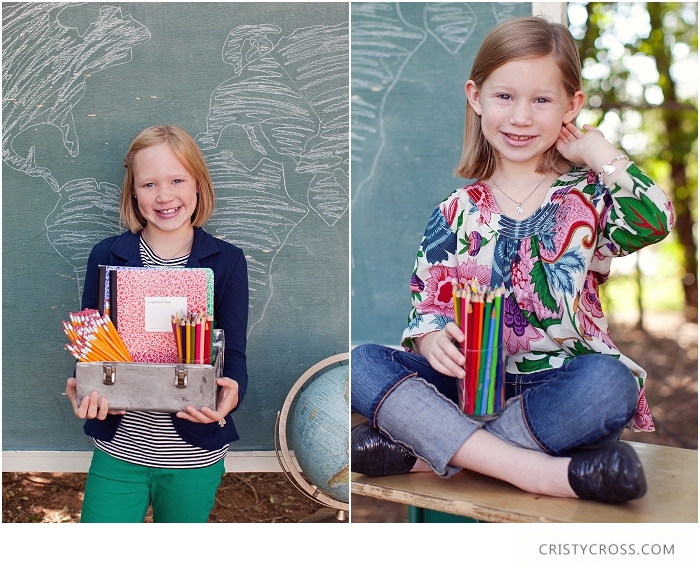 Yesterday's Back 2 School Mini-Sessions were a success. I started off with my two little boys. I'll be honest I was a little frustrated with Benson, because he wouldn't listen, and I didn't think I was getting any good ones of them. I think I need to give him a little more credit though, because he looks pretty darn cute:)Thanks to everyone who came out yesterday, and thanks to Jan Garrett for your amazing help. I know it's cliche to say, but time flies when your having fun. Those 3 1/2 hours came and went. 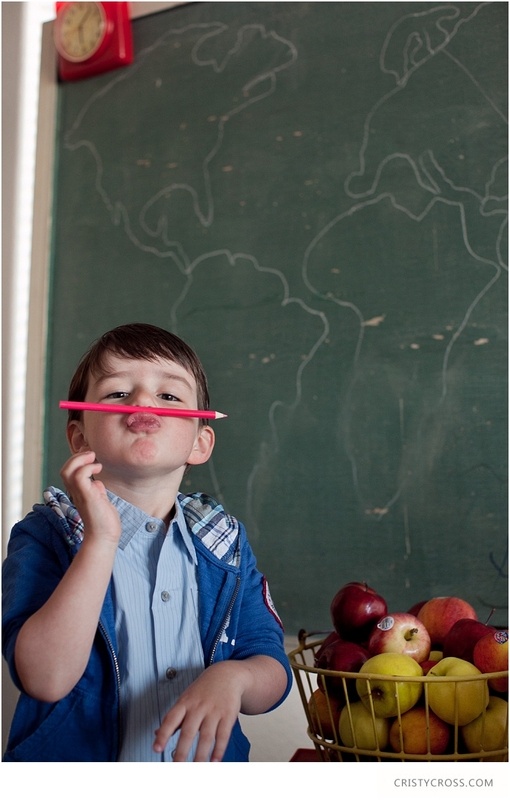 I can't wait for our Back 2 School (B2S) mini-sessions tomorrow. From 8-11:30 am I'll be out shooting a bunch of cute kids. Yippee yippe yippeeto! Here is a preview of my cutie pie son, Benson with the B2S setup. What do ya think?